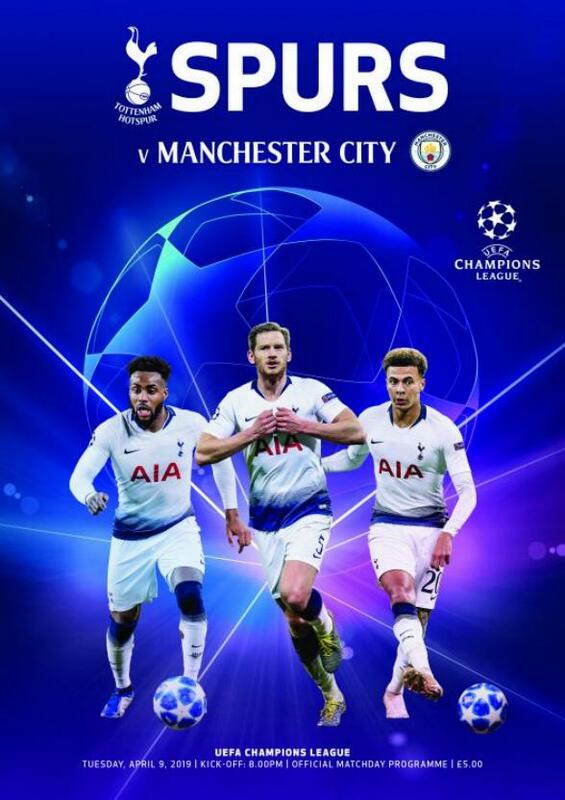 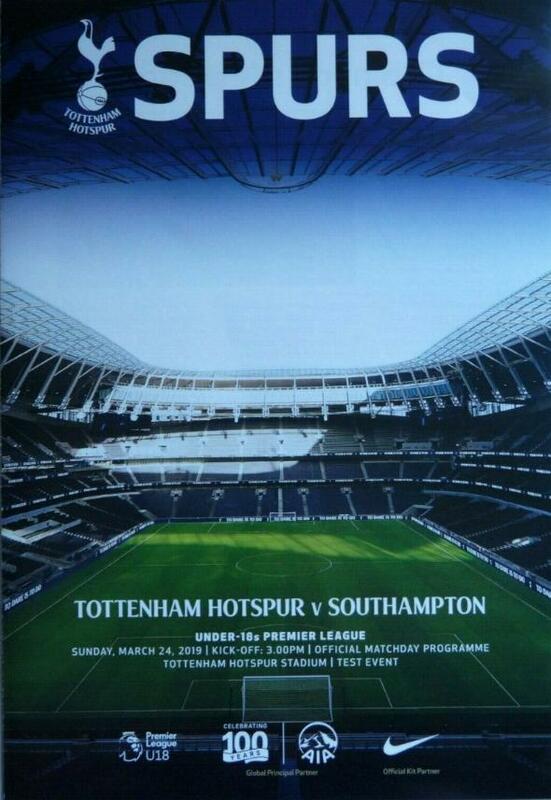 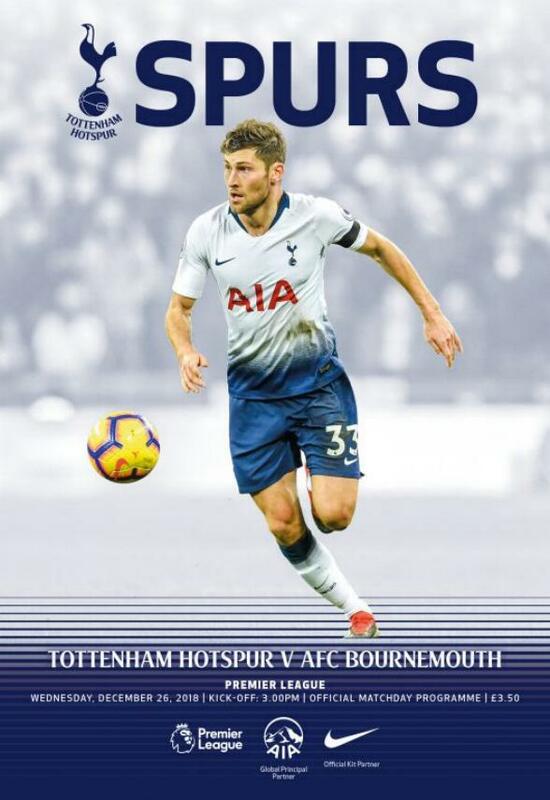 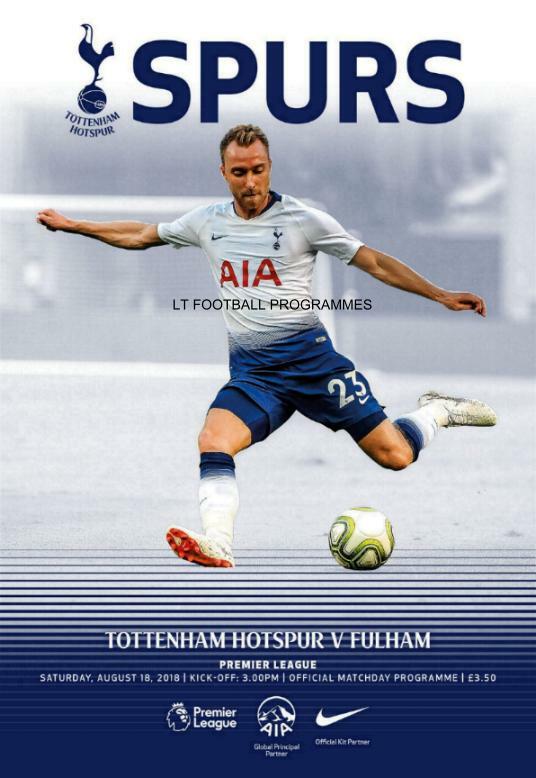 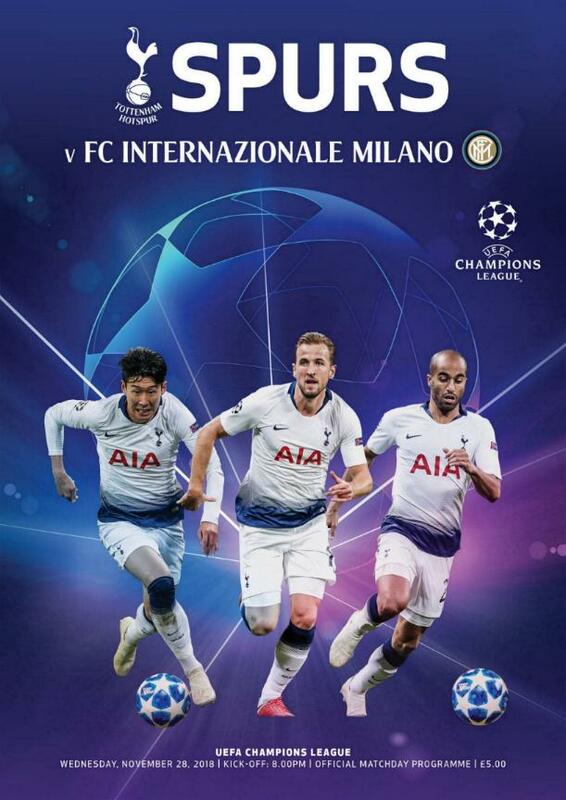 MINT CONDITION OFFICIAL MATCH PROGRAMME FOR THE 1st PREMIER LEAGUE MATCH PLAYED AT TOTTENHAM'S NEW STADIUM v CRYSTAL PALACE ON 3rd APRIL 2019. 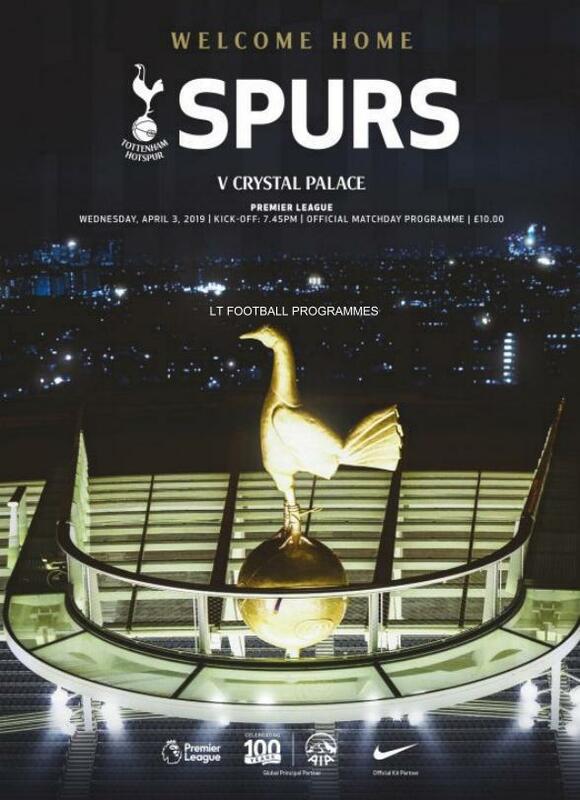 SPECIAL EDITION PROGRAME BEING PRODUCED TO COMMEMORATE THIS OCCASION. 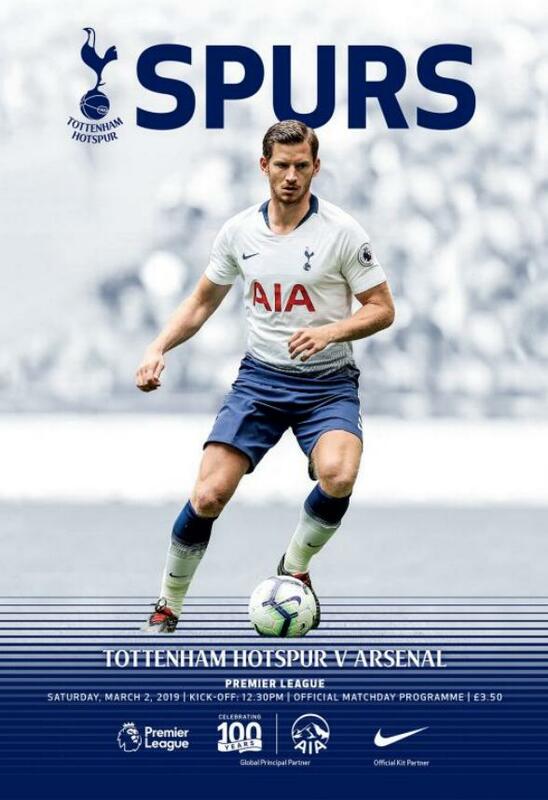 SURE TO BE A HIGHLY SOUGHT AFTER ISSUE FOR YEARS TO COME.